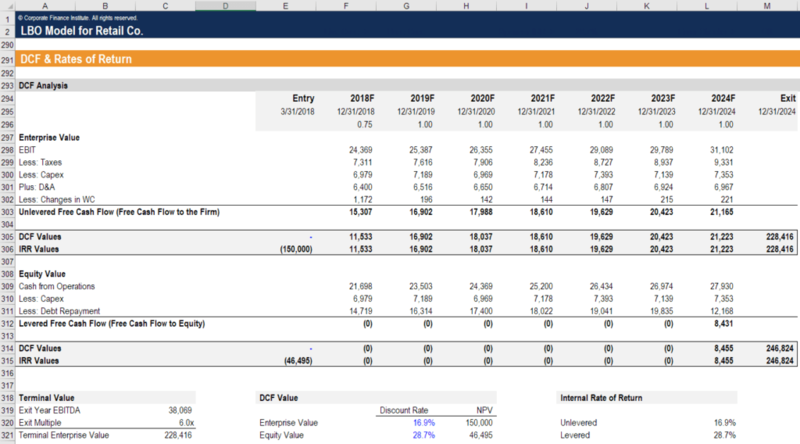 What is Financial Modeling For Consulting? Financial modelingWhat is Financial ModelingFinancial modeling is performed in Excel to forecast a company's financial performance. Overview of what is financial modeling, how & why to build a model. A 3 statement model links income statement, balance sheet, and cash flow statement. More advanced types of financial models are built for valuation, plannnig, and for consulting involves the development of Excel models for clients to support strategic analysis and any type of engagement the firm is working on. Since consulting companies are usually involved in StrategyCorporate StrategyCorporate Strategy focuses on how to manage resources, risk and return across a firm, as opposed to looking at competitive advantages in business strategy more than Finance, they are usually focused on testing scenarios and strategic alternatives to create value for their client (as opposed to valuing the company, as in investment bankingInvestment BankingInvestment banking is the division of a bank that serves governments, corporations & institutions, providing underwriting (capital raising) and mergers and acquisitions (M&A) advisory services. ).